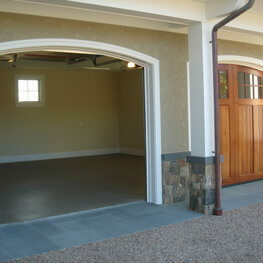 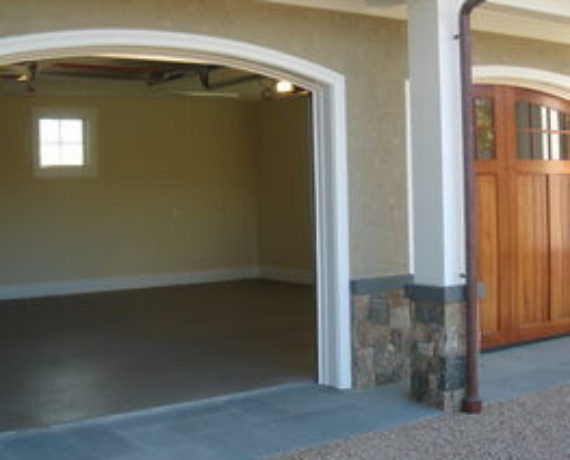 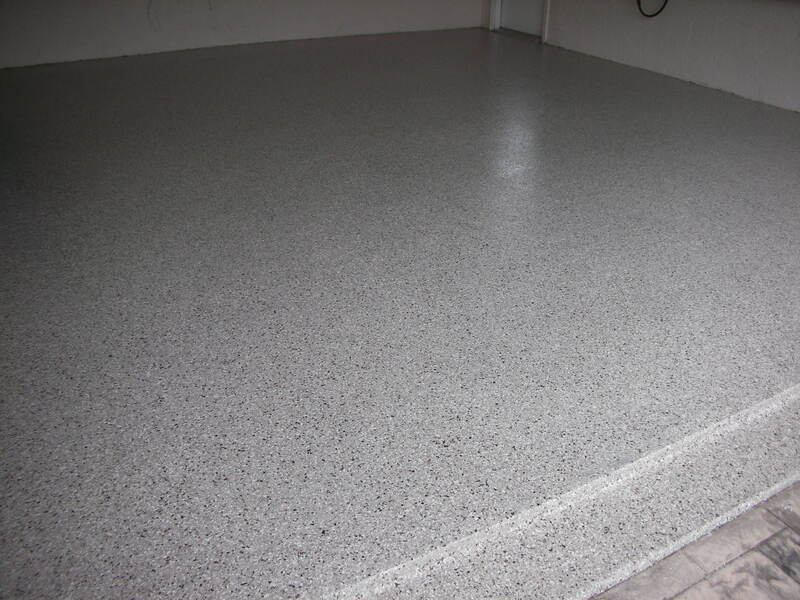 This garage floor was done with an epoxy color flake. 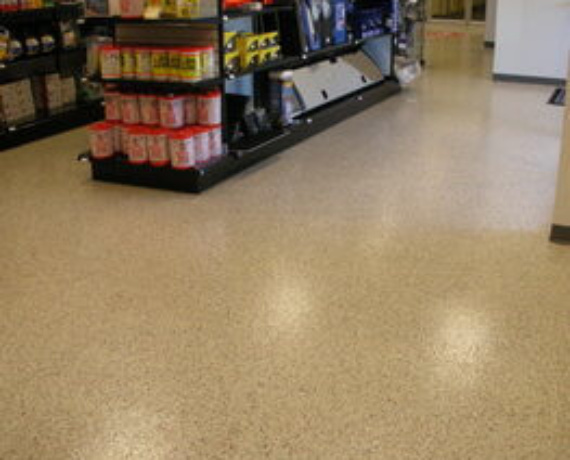 It is durable, seamless and stain resistant. 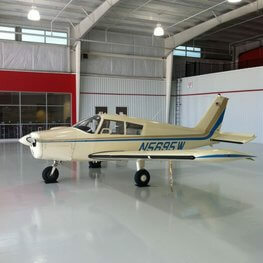 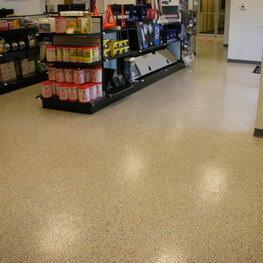 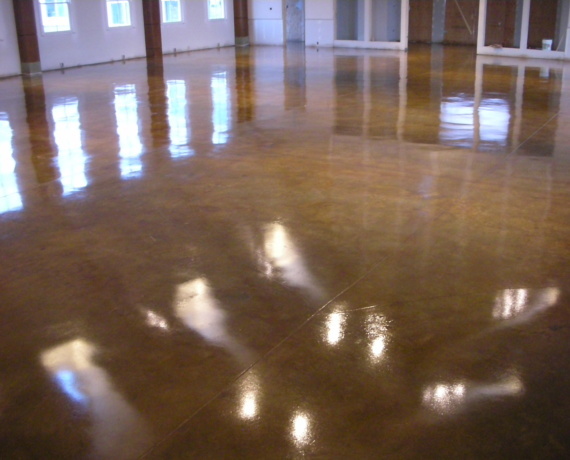 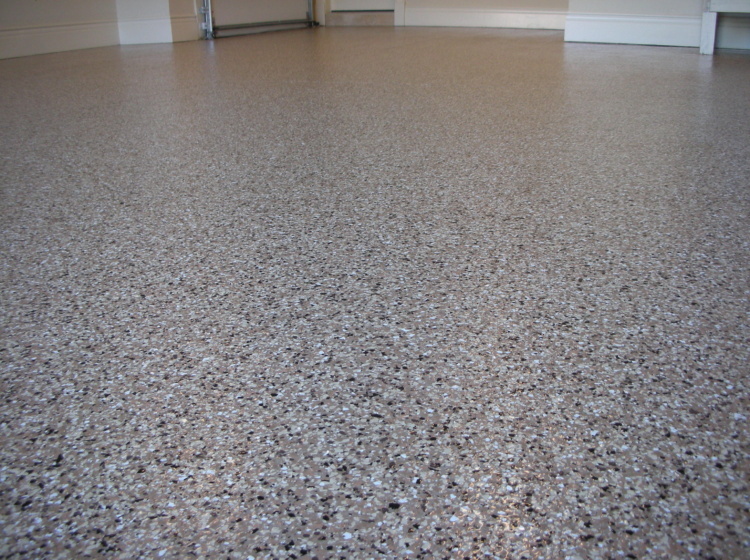 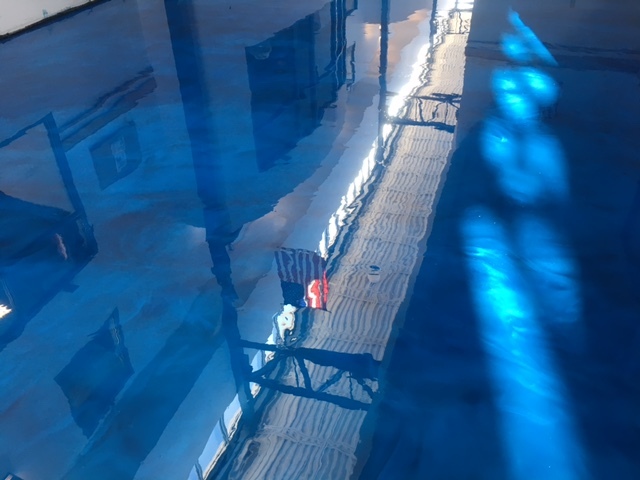 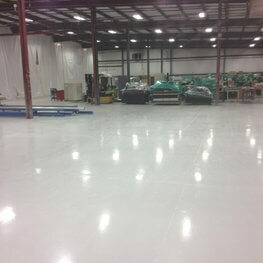 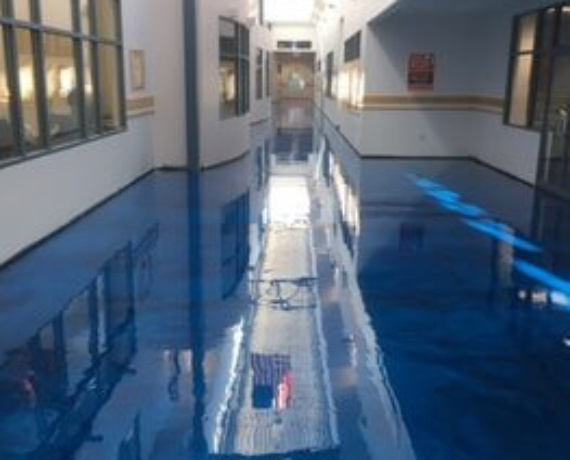 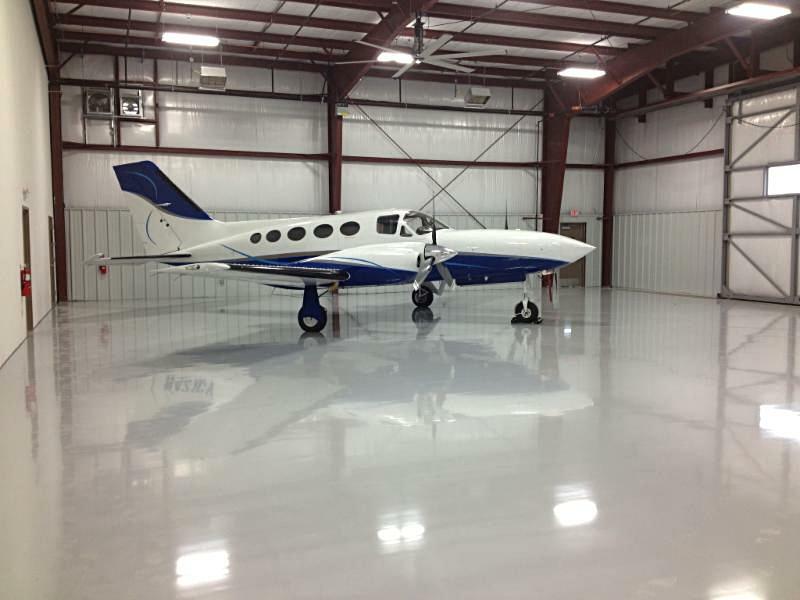 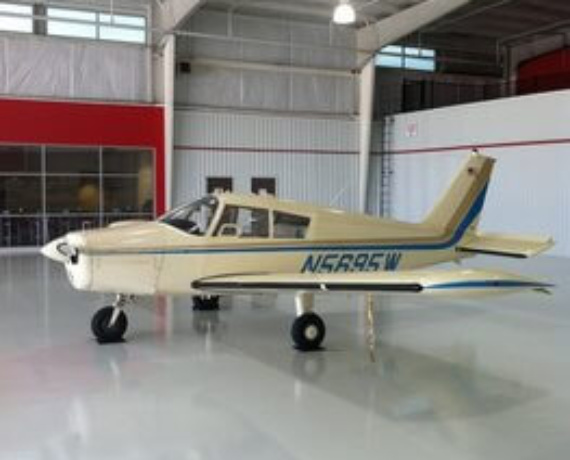 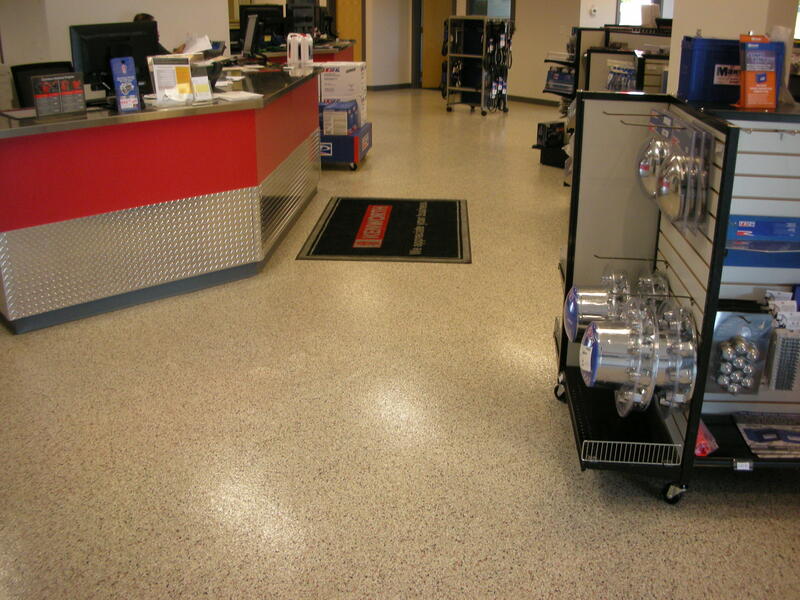 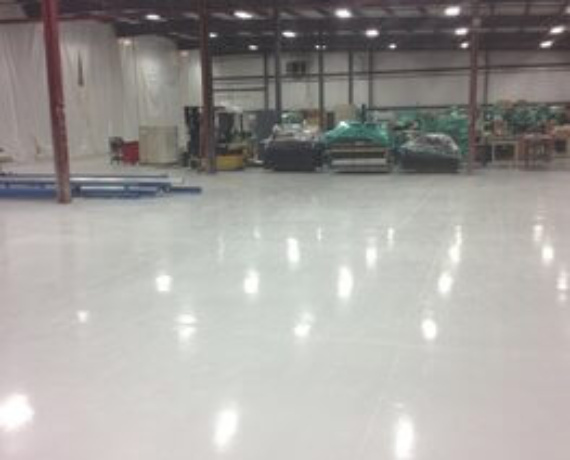 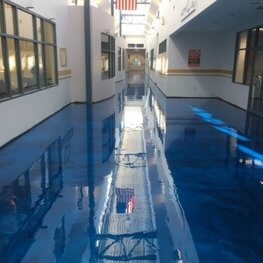 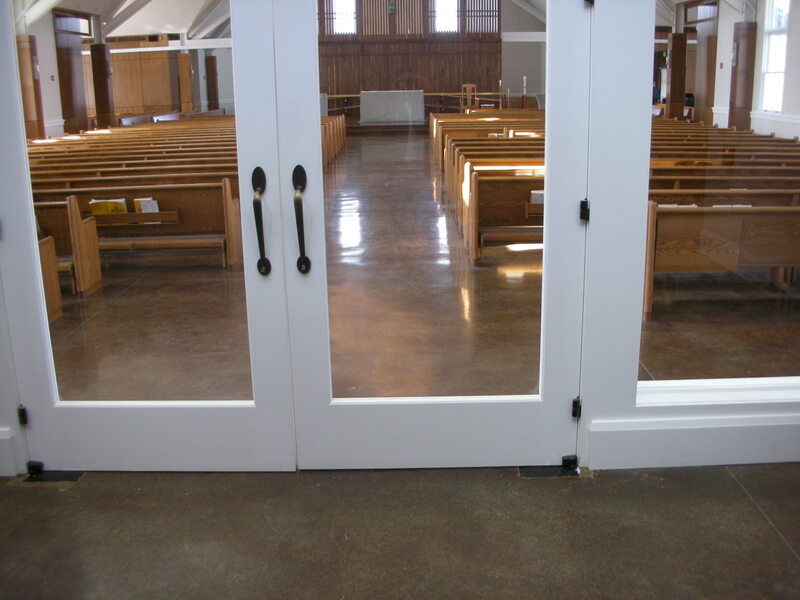 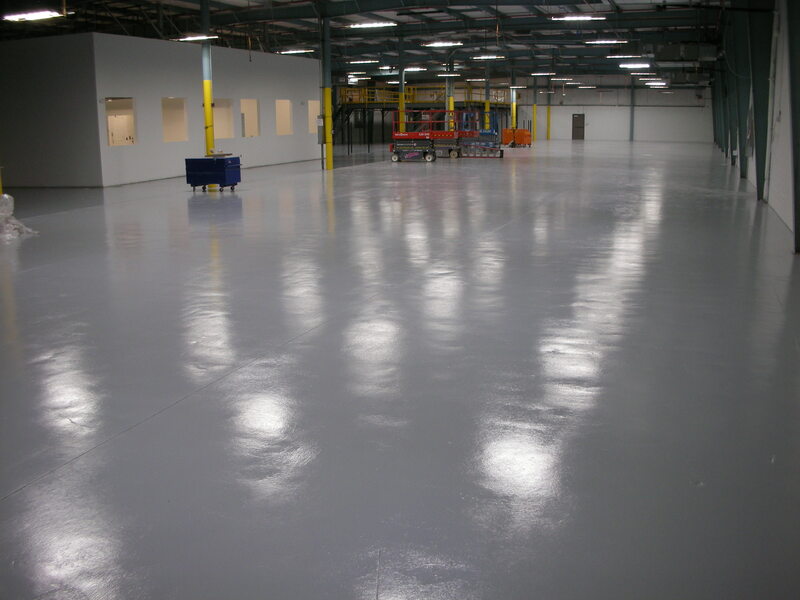 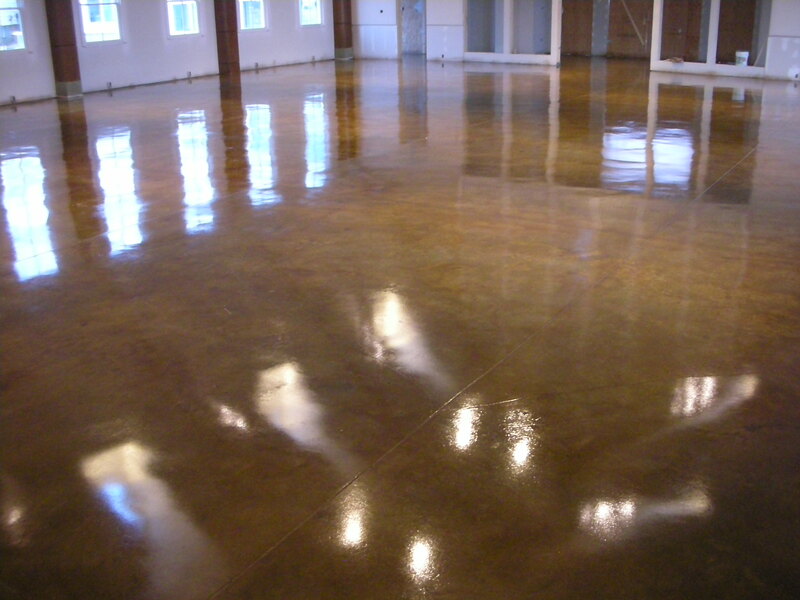 There are many color options for epoxy flooring.